WOW! I was NOT expecting this from a small publisher! It is AMAZING! Too short though, only 205 pages, good thing there will be 2 more books. 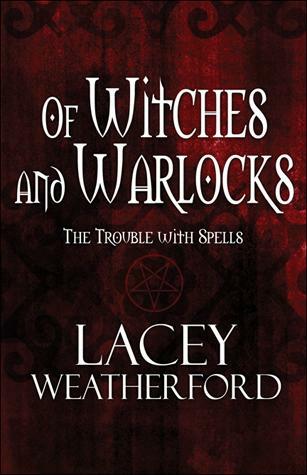 I'm not a witches fan (other than Harry Potter) and had no idea even what a Warlock was. It's a male witch for your information. I didn't know what to expect, but it was fantastic! The love story is to die for, and I loved the take on contemporary witches. Very cool!! I'm SOOO needing the next 2 books. Like now. Seriously. I need to know what happens. If you can get a hold of this book you won't be disappointed. 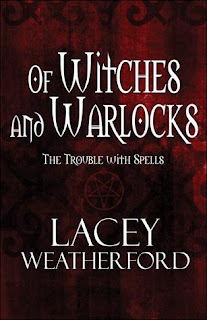 It is a wildly romantic tale of a Witch and a Warlock! I love when you unexpectedly love something. Bravo! Very interesting! I'm not into this genre at all, but since you enjoyed it so much it must be great. I love it when I read a book and am blown away! Great review!